Today we ripped this meme off a blogger named Lucy at the blog The Smallest Smallholding. She states that she was tagged by her friend Amy at the blog Turn to the Music. But, it was probably stolen there as well. So, of course, that will be as far as we go. Tracing back our theft's thieves might take some time. Link back to us at Sunday Stealing! 1. What inspires you to blog? I have three reason. It's the little thing that happen to me everyday which I felt I need to share it with you. Second, the people I met here and lastly, the small thing I benefit from blogging.lol! 2. What’s the best thing about blogging, for you? The people and the information I gained. 4. It’s 9pm and for some reason you’ve been hungry all day, despite the three square meals. What do you rustle up? 5. Who are three of your style icons? 6. What’s your current favourite song/piece of music? 8. What is your current favourite recipe? 9. Who or what first inspired you to set up your own blog? The idea of having an online website whereas people can read my thoughts. 10. What object could you not live without? 11. Where do you see yourself in ten years? Abroad working as a nurse. 12. Who or what made you into the person you are today? My parents and some close relatives. 13. What have your learned from blogging? The importance of communication skill. 14. Knowing what you know now, what knowledge would you pass on to your past self? Overcome shyness and be confident. 15. Sunday roasts - lunchtime or evening meal? 16. What has been your best blogging-related experience so far? My little earning from writing. 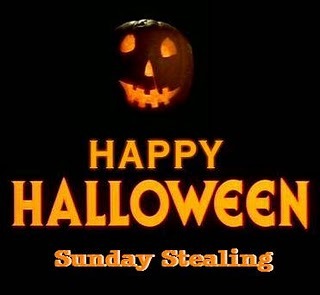 Come join us here at Sunday Stealing. Hi, am visiting from India via EC drops. I visited various sites randomly but felt your blog posts are very interesting. I am impressed by the simplicity and openness in your writings and went through earlier posts or rather pages of your life dairy. I am following you to keep in regular contact. 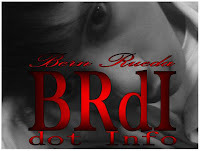 Welcome to my blog whenever you are free.